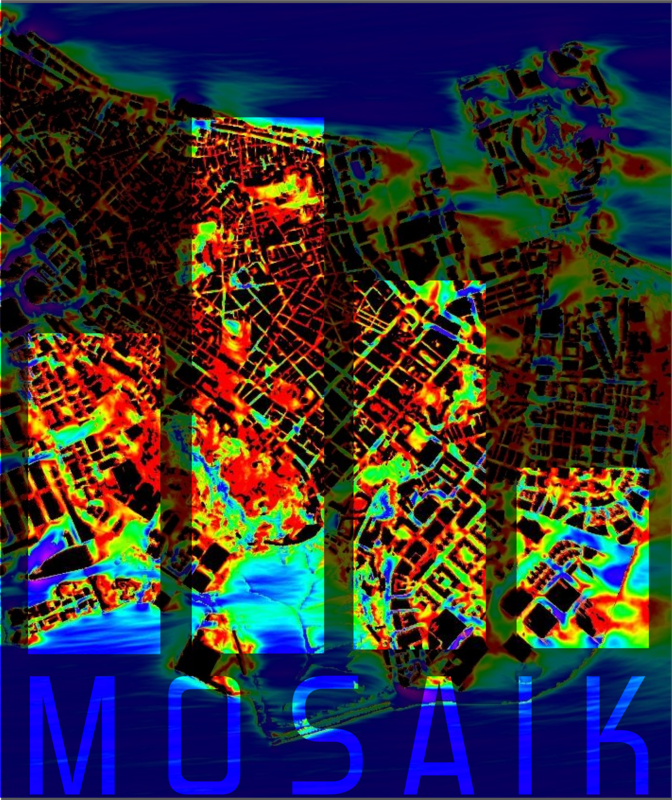 MOSAIK is a ​BMBF funded German-wide research project within the call "Stadtklima im Wandel" (urban climate under change, ​[UC]²) that aims at developing a new modern and highly-efficient urban climate model. 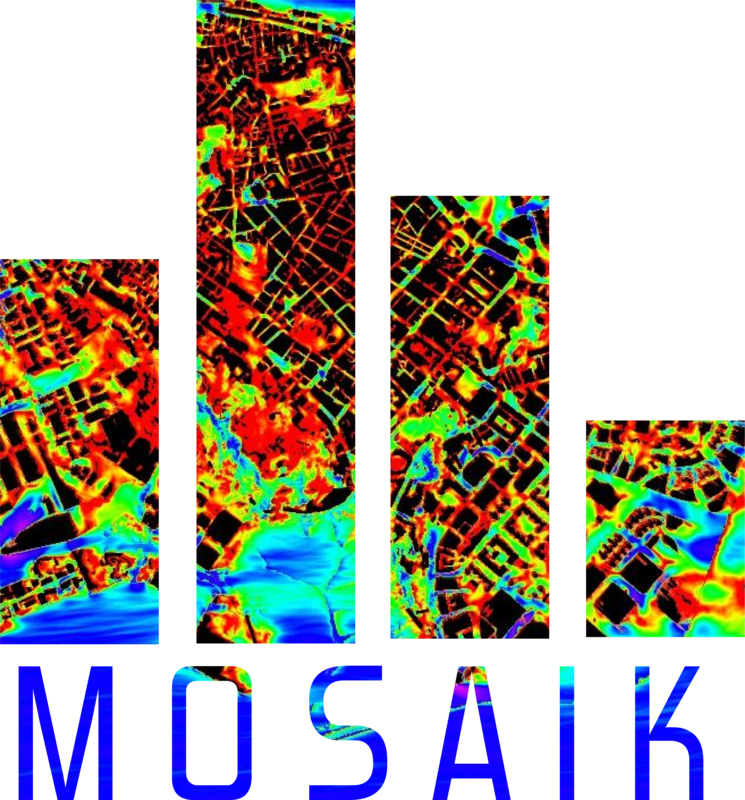 The MOSAIK consortium consists of partners from entire Germany that have joined their forces to create urban climate model, to be called PALM-4U, of unprecedented spatial resolution and computational performance and which shall allows simulations of large cities of size of up to 2.000 km² with grid-resolved buildings. The first funding period of MOSAIK started in June 2016. 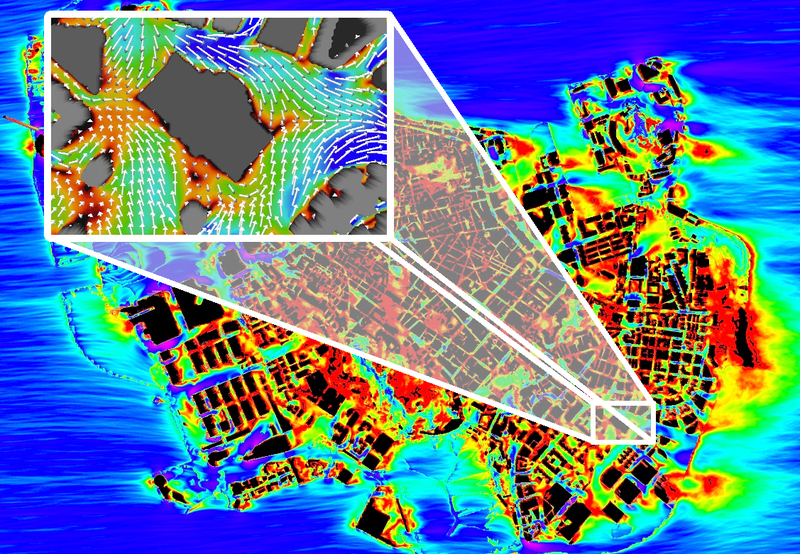 Large-eddy simulation mode, which allows to estimate turbulence induced fluctuations (e.g. peak concentrations or wind gusts) for the first time with a PALM-4U. Output of human-related quantities as physiological equivalent temperature (PET) or universal thermal climate index (UTCI) but also use a multi-agent system (MAS) to determine critical hotspots based on the behavior of people. (e.g. for city planners) with limited computer resources. maronga_v8.png​ (2.9 MB) - added by maronga 3 years ago. MOSAIK_logo.png​ (465.2 KB) - added by maronga 3 years ago.